Happy Monday Morning! Decided to start the week with another simple treat I made for the Circus. I could have taken the easy way out, but I'm really glad I didn't! 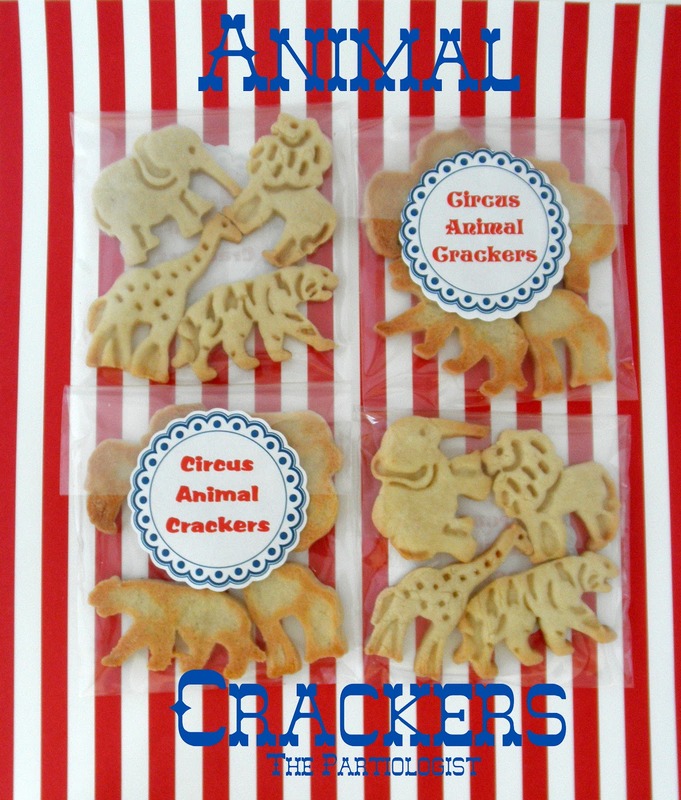 These little circus animals were soooo good. 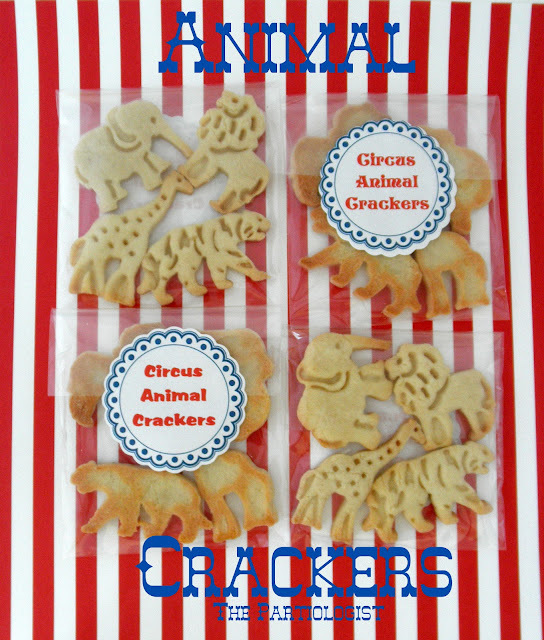 In fact they were some of the favorite treats of the circus. And even before the circus. And I have plans to use this recipe again and again and again! I found the cutters at Williams Sonoma a few years ago. And the recipe I used was on the box. Just followed the directions, only didn't need to bake near as long as it called for. Watch them closely. I LOVE ANIMAL CRACKERS!! Thanks for the recipe! Just went to Williams Sonoma and learned that they don't sell these spring loaded cookie cutters anymore for lack of interest. Too bad you didn't post this a year ago so we could have kept them in business. I, for one, never heard of spring loaded cutters. They do have "cars" from the movie on sale right now for ten dollars instead of twenty dollars. I'm so sad, I'd love to be able to make "animal crackers". Maybe I'll just have to come up with some other little thing....small stars, small something else...just use a fork to poke them I guess. Great post though and looking forward to tasting the recipe. 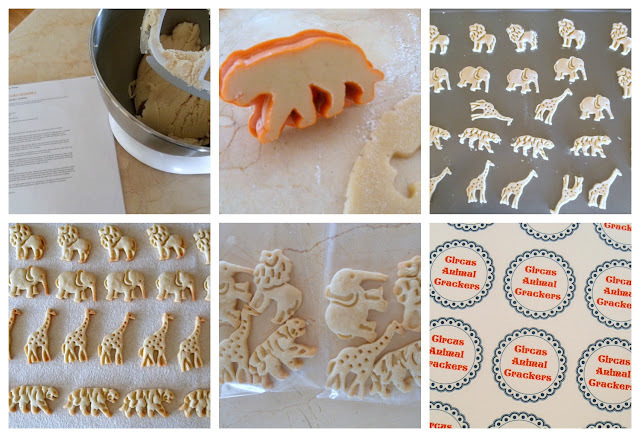 I think I found some cutters that will work for this from Fancy Flours - http://www.fancyflours.com/product/Cookie-Stamp-Cutter-Zoo-Animals-Theme-Set-of-4/s They taste so good they are worth making! Made the cookies with these spring loaded cookie cutters. Recipe tastes fabulous (wasn't sure about the mace but it added oomph. The cutters worked like a charm. Wish I could post a picture here. Thanks Kim for taking the time to find some similar cutters. I just ordered them and I hope my great grandkids will get to enjoy them for many years ahead. I'm anxious to give them a taste myself. who knew???? These are just adorable. 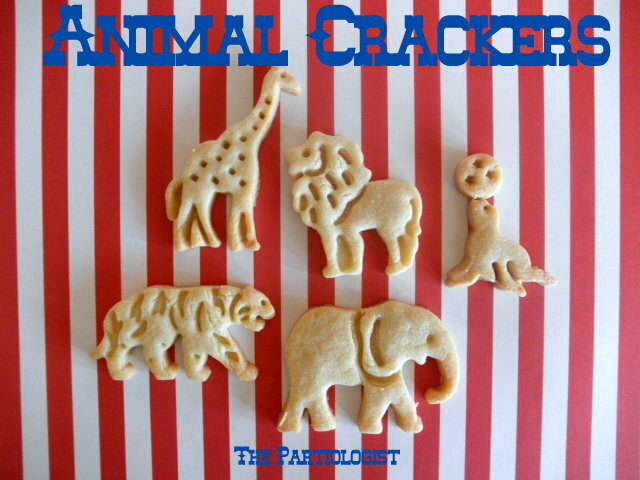 I love love love animal crackers and so do my kids. To bad for WS they didn't keep them around. What a fun addition to the circus party. from, twobeautifulgirls. These are so awesome!!! They look like they're nice and crunchy like store-bought animal crackers. Sometimes I still buy those little boxes with the string on them just because I think they're so cute!! Oh my gosh! I thought you bought those cookies. Pays to buy something cute when you see it. Never know when you'll use it. Super cute cookies.